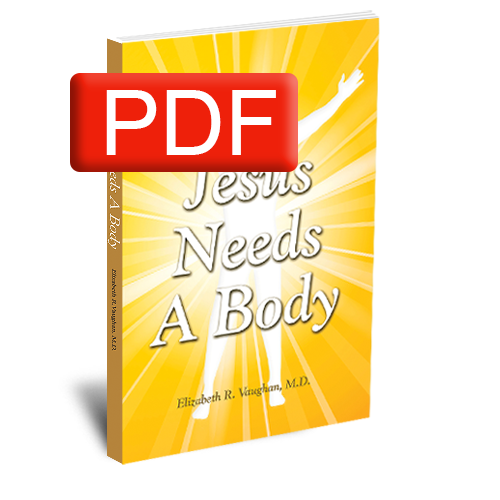 Jesus Needs A Body – PDF Download – Elizabeth Vaughan Ministries Inc. The biblical principle that Jesus needs a body to work through on this earth is a life-changing revelation. 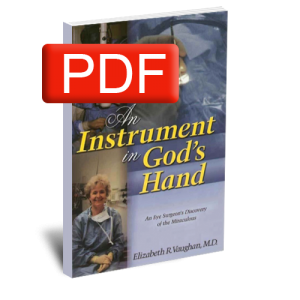 Nowhere is it more evident than in the life and ministry of Dr. Elizabeth R. Vaughan. 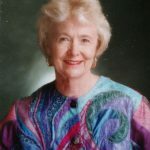 Throughout the years of her career as an eye surgeon, medical missionary, and humanitarian, the miracles and healings have been abundant and still abound today! 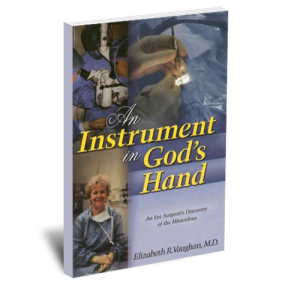 The miracle-working and healing power of God is still in operation today. Such are the true events related in Jesus Needs a Body. 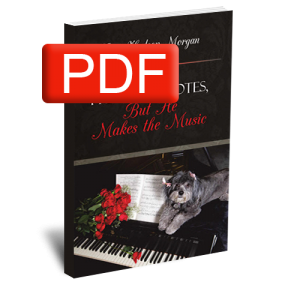 They are all miracles Dr. Vaughan has seen or participated in personally. 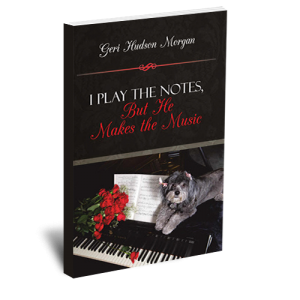 Nothing in this book is fiction. Everything is reality and truth. 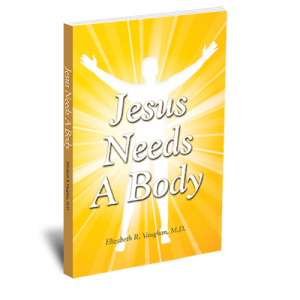 Jesus Needs a Body will help encourage every believer in how they, by faith, can be used of God to facilitate His miracle-working power and share His amazing love. God wants us to realize how critical we are to His ability to function on this earth. The reality is, Jesus needs a body…your body.